Best Friends Pet Hotel is the leader of the pack when it comes to pet care. 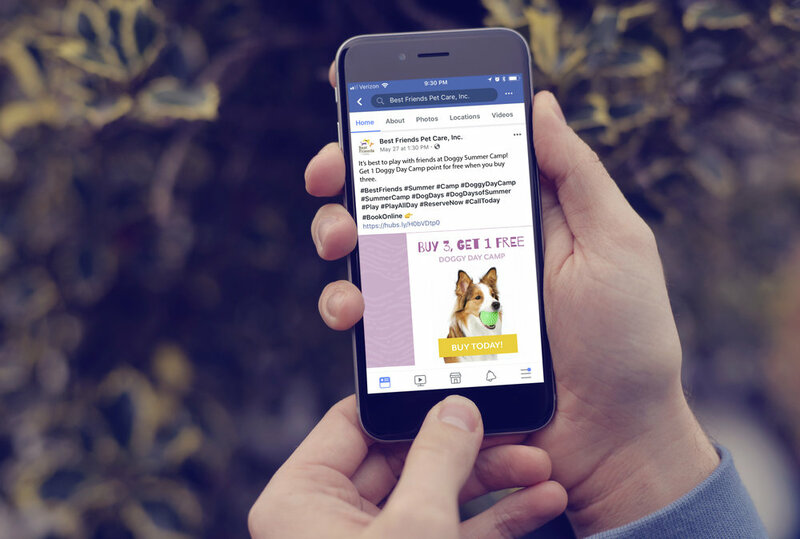 As the Brand Marketing Specialist at Best Friends Pet Hotel it is my responsibility to lead the creative direction of national marketing campaigns distributed across social media, websites, and email. I assisted with the design of the Best Friends Pet Hotel app, as well as the design and implementation of transactional emails. 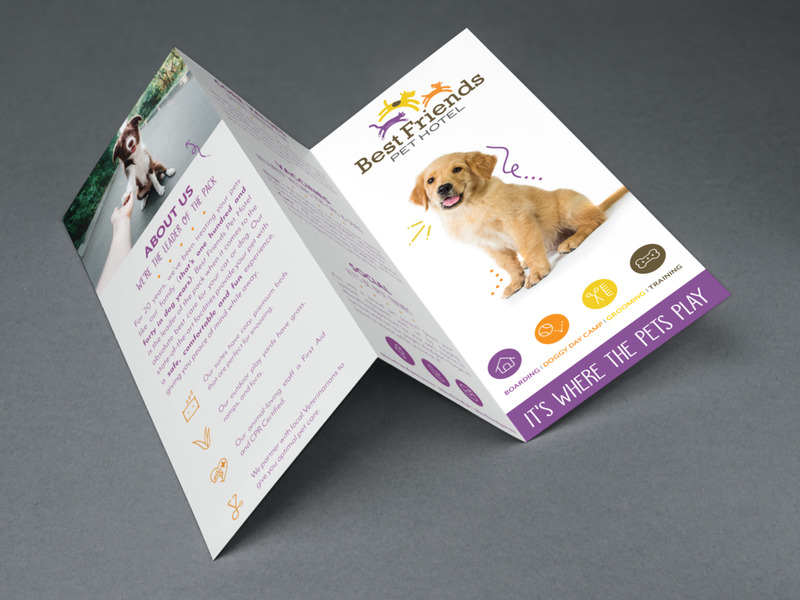 I am also responsible for designing all print marketing collateral to include brochure, price inserts, event banners, vehicle wraps, and writing for the Best Friends Pet Hotel blog.